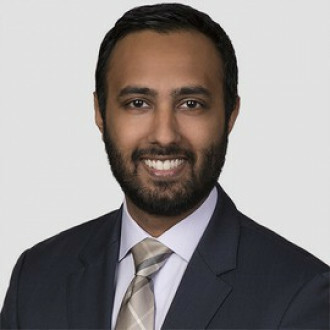 Umair Javed provides legal counsel and strategic advice to a broad cross-section of clients on domestic and international telecommunications and Internet regulation, spectrum policy, and privacy and data protection. He works with telecommunications service providers, Internet and cloud service providers, over-the-top content and application providers, satellite companies, equipment manufacturers, and trade associations. Mr. Javed advises clients regarding the Federal Communications Commission (FCC), the International Telecommunication Union (ITU), the Executive Branch, and foreign regulatory entities.